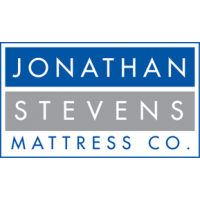 Opus Gel | opusgel | Plush Mattresses | Jonathan Steven Mattress Co. The top of the line in luxury, with all of the details for comfort, support and healthy living. 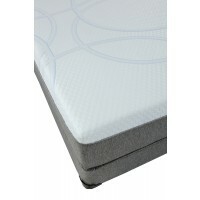 Opus starts with the highest quality base foams to give a firm, supportive start. 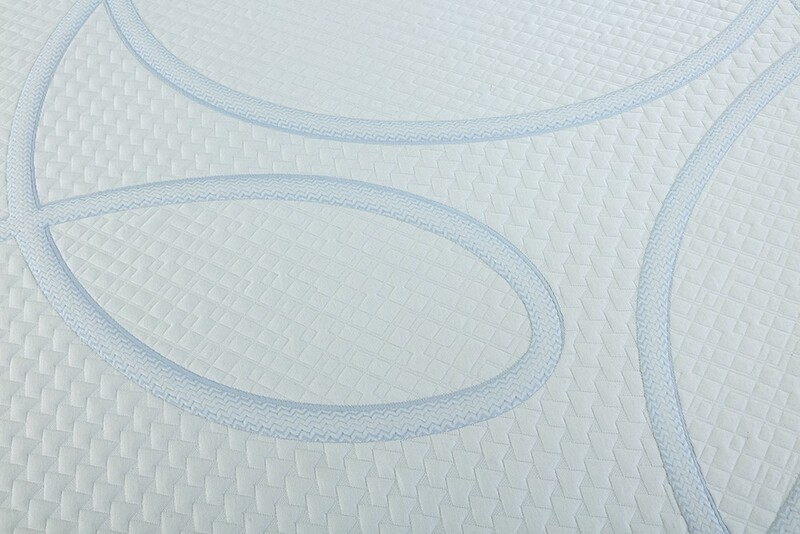 The next layer of premium plush foam is where the body contouring begins. 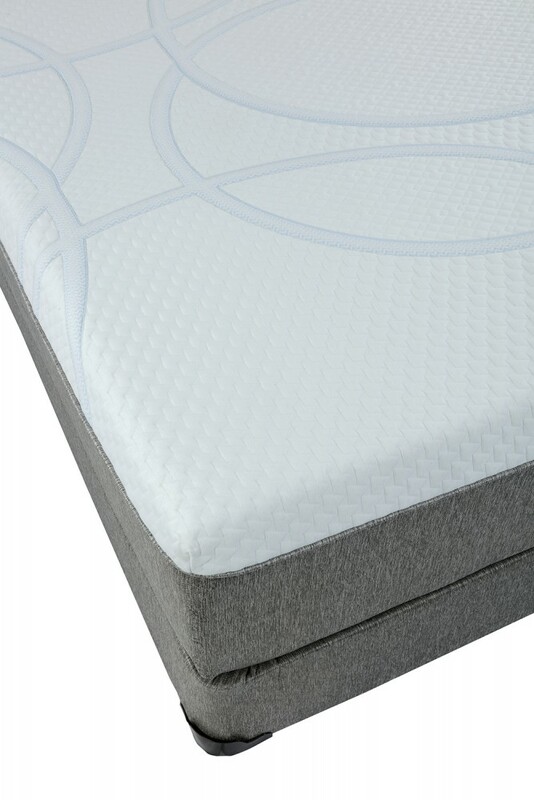 Combine that with four inches of pressure-relieving, gel-swirl memory foam and you’ve got 14” of luxury that cradles your body while relieving tension and stress. The construction wouldn’t be complete without the finer elements of our unique cover. MicroTencel fabric (stronger and softer than cotton, with excellent breathability and wicking properties), four way Lycra stretch (for ease of movement) and Silver Clean treatment (an antimicrobial and odor-eliminating agent) means you are sleeping as healthy as possible too. More information here. 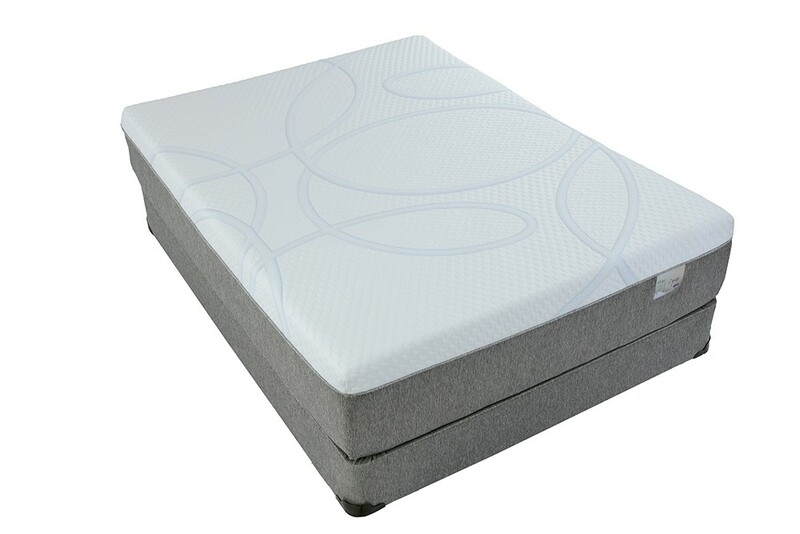 Memory foam provides contoured comfort with the ultimate in pressure relieving support. 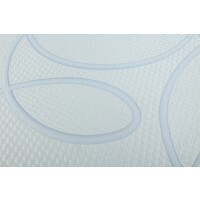 Gel fully permeates the cell structure of the foam for a highly breathable surface with superior cooling properties. The best of both worlds for luxurious, restorative sleep.